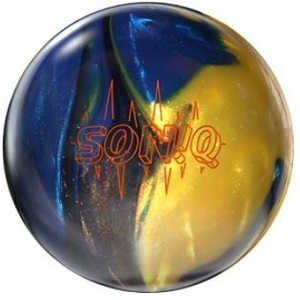 This latest IQ ball contains the famous Centripetal HD core found in the previous Sonic IQ line. The hybid reactive cover combined with the low RG gives a bit of skid in the midlanes, but the stored energy gets unleashed on the dry with a strong controlled backend hit to the pocket. 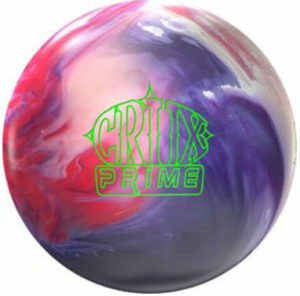 The Storm Crux prime is a heavy oil ball. It features the new SPEC cover designed for increased durability and longer life. The catalyst core combined with the spec cover gives a ball that will be forgiving in the midlanes and aggressive in the backend. The Hy-Road has been around for ten years. 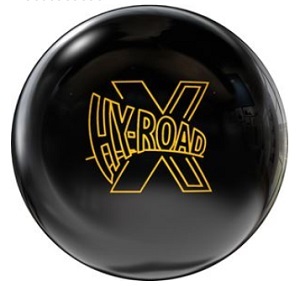 The Hy-Road X is a new release of this classic and popular ball. This is the same great Inverted Fe² block found in the original Hy-Road. 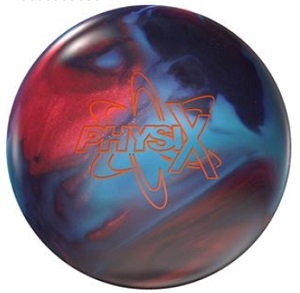 A slightly more aggressive R2x Solid Reactive cover in a 1500 polished finish make this ball a smooth performer. if you have medium to heavy oil, this ball will do the job. This is a heavy oil ball. The Physix introduces the all new atomic core tha packs some punch with a low RG. Combine that core with the NRG hybrid reactive cover with a sanded 3000 matte finish, and you have a ball with delayed reaction and angular continuation that just may defy physics. It cuts the heavy oil and the delayed reaction finishes strong. 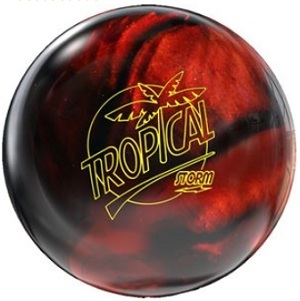 This is a great ball for beginners and seasoned players as well. It will skid thru the oil and give a controlled reaction on the dry. The hybrid cover stock should give an earlier motion than the pearl cover. 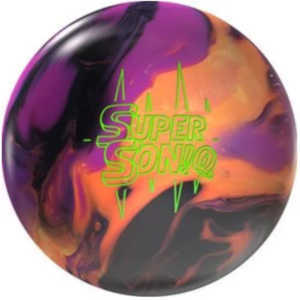 This is a great ball for player who are first time bowlers. The pearl cover allows this ball to skid thru oil and give a controlled reaction on the dry. This ball would be expected to give some length on the lane, before it starts to react on the dry. This ball features the RAD-E core and pairs it with a Hybrid Cover. That gives it a smoother transition when the Asymmetric Core delivers on the back-end. This is a Pro 10 performance ball designed for medium – heavy oil patterns. This ball features the RAD-4 core and pairs it with the R25 Solid Reactive Cover. That gives it 10% earlier read on the lane transition compared to the Code Red. This is a Pro 10 performance ball designed for Heavy oil patterns. The Intermediate Differential at 0.020 is one of the highest in the Storm Premier LIne. 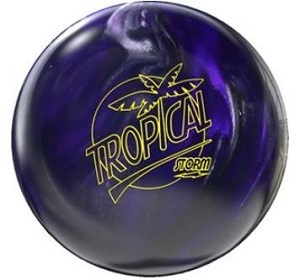 This is the ball Jason Belmonte helped Storm Create. This is the compliment ball to the Timeless. 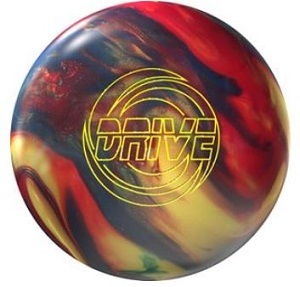 They used the Dual Drive core in the 14 – 16 lb balls, and the Centripedal core in the 12 and 13lb balls. Matching these up with the R2S Nano Reactive cover, expect some increased predictable mid-lane and entry angle form this Pro 10 performance ball. The Soniq is the latest addition of the Storm IQ line with a higher differential Centripedal Core matched up with the R2S Pearl Reactive Cover. 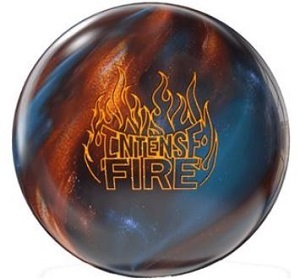 This makes the ball a bit stronger and more angular than the previous IQ’s. If you have any comments or questions, Leave them below and I will get back to you just as fast as I can! 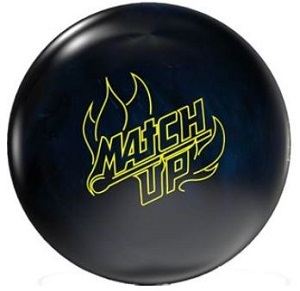 If you are interested in other products >>>>Check out these pages for more>>> Bowling Balls >>> Bowling bags >>> Shirts and Accessories.